The Cathedral Church of Our Lady and St Philip Howard, Arundel, West Sussex. Dedicated in 1873 as the Catholic parish church of Arundel, it was not designated a cathedral until the foundation of the Diocese of Arundel and Brighton in 1965. 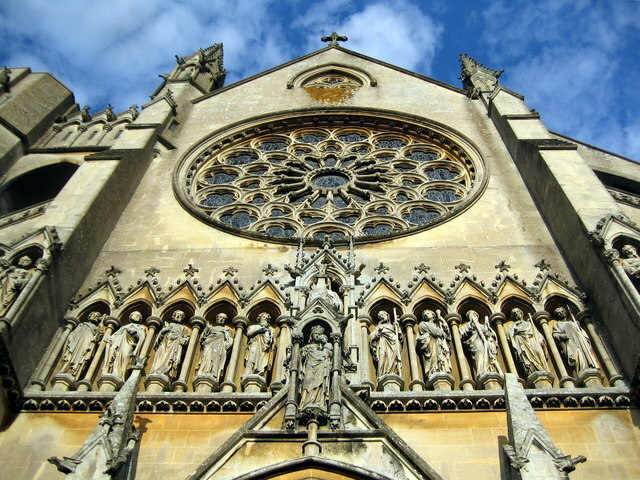 It now serves as the seat of the Bishop of Arundel and Brighton.